Atlas Doors Northwest installs industrial roller shutter doors, regardless of its size. Our aim is to offer the best industrial roller shutter doors and best prices in the Northwest with our highly competitive pricing policy and commitment to the highest quality doors supplied. 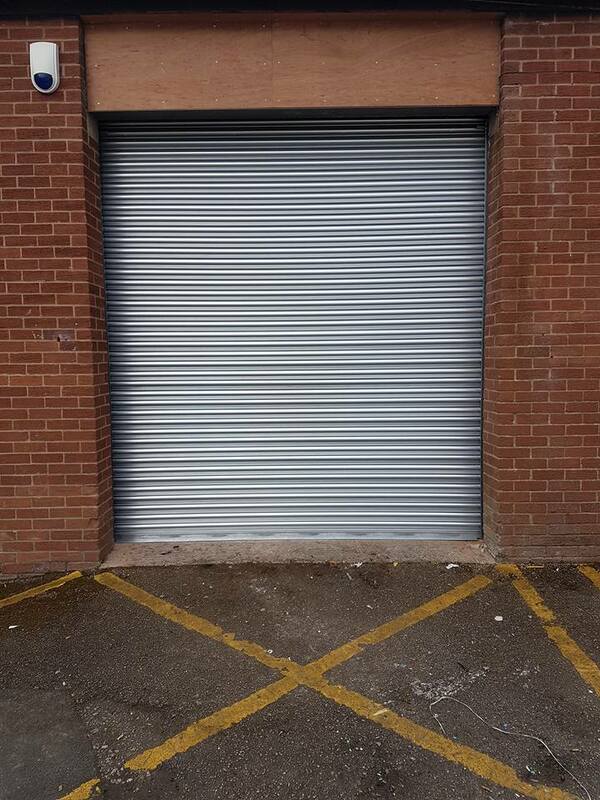 With Industrial Roller Shutter Doors they can be neatest possible solutions to securing most openings. They come in just about any size and the specifications depend on many factors such as the requirements for insulation, glazing, opening speed, security and much more. Call us today to find out more about what sizes we offer and what we can do to help you. Atlas Doors Northwest have 15 years’ experience of installing roller shutter doors to industrial premises and have staff that are experienced in both the technical and installation aspects who can give advice on the correct specification to suit your individual needs. Throughout the years, we have learnt about what makes an effective, reliable industrial roller shutter door and have carefully selected many partner manufacturers who have provided this quality time and time again. Mostly all industrial roller shutters doors are used for within warehouses loading bay facilities as they are quite large to allow lorries to gain full access height and therefore are normally electrically operated. Electric operation is also used if the door has to be frequently opened and closed, however, we recommend manual operation for low usage smaller doors sizes only.